Since August 2018, the Hungarian Helsinki Committee (HHC), a non-governmental organization advocating for human rights in Hungary, has counted a total of 13 cases of starvation in Hungary’s transit zones, affecting 21 individuals. 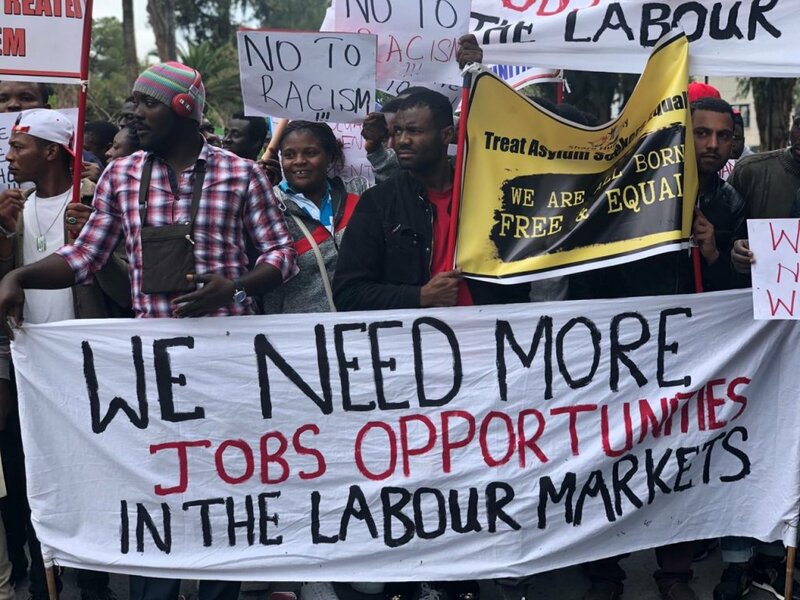 On Tuesday April 16, between 150 and 170 asylum seekers on Cyprus took to the streets of the capital Nicosia to demand full access to the labor market. A ministerial decision passed in October 2018 states that asylum seekers should be given access to the labor market one month after filing their asylum application. The reality is very different though, says the Catholic charity Caritas. 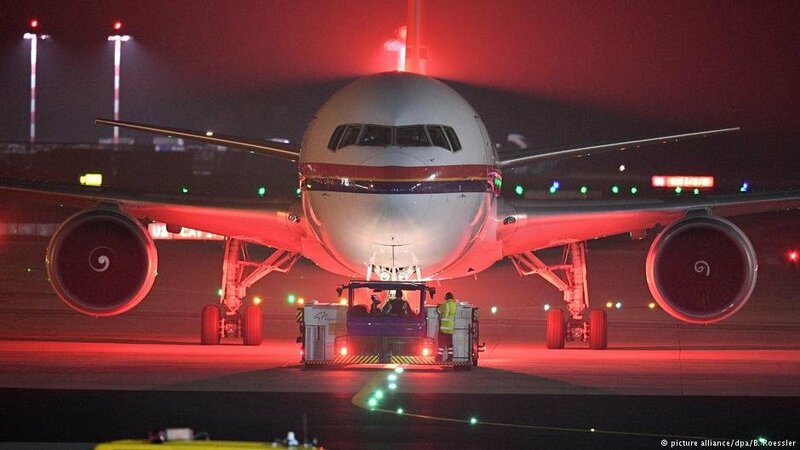 On Wednesday April 17, the German Cabinet decided on a raft of new measures for a draft law which will be put before the German Parliament. 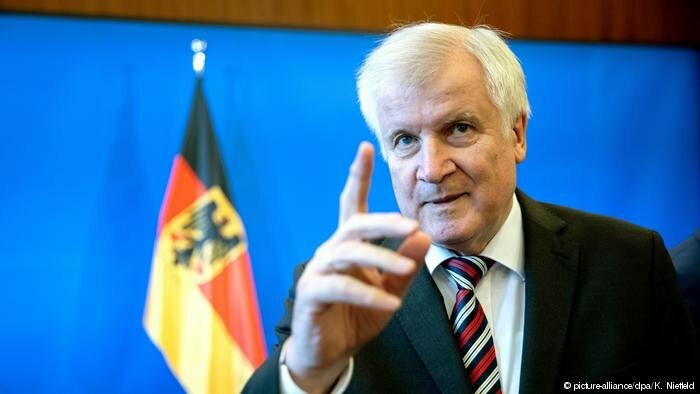 German Interior Minister Horst Seehofer has been hoping to strengthen current measures in order to limit and better control asylum law in the country. 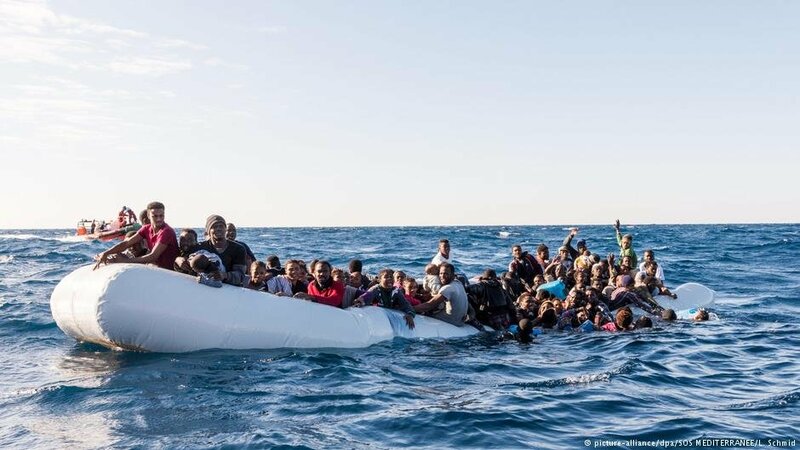 The UN Refugee Agency’s High Commissioner Filippo Grandi (UNHCR) warned, during a meeting with German Chancellor Angela Merkel in Berlin on Monday, that escalating violence in Libya could cause more migration to Europe. Syrian Mohamad Albayat came to Germany at the end of 2015 aged just 23. A few years later he has begun studying for a master's degree in mathematics in the hope of building his future in his new country. 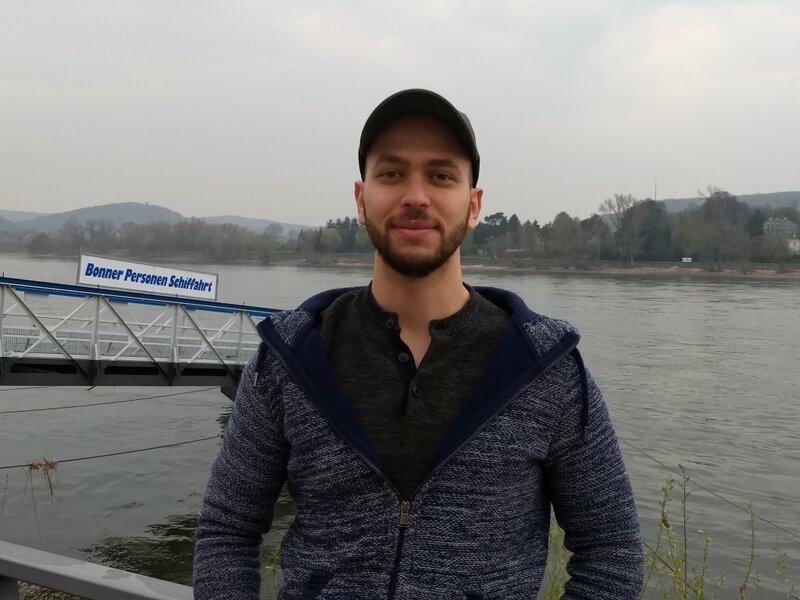 Between determination and loneliness, he tells InfoMigrants about his life in Germany. Kelly Clements is Deputy High Commissioner for the UN Refugee Agency UNHCR. 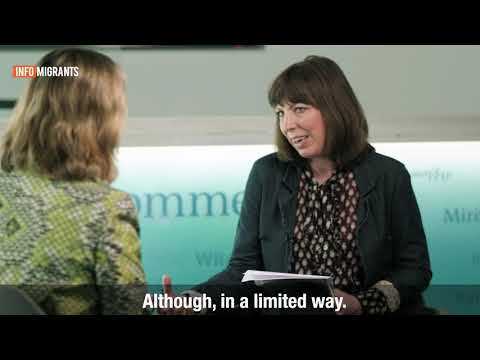 She sat down with InfoMigrants' Emma Wallis to talk about her work and about how she and her team are working to empower refugees around the world. 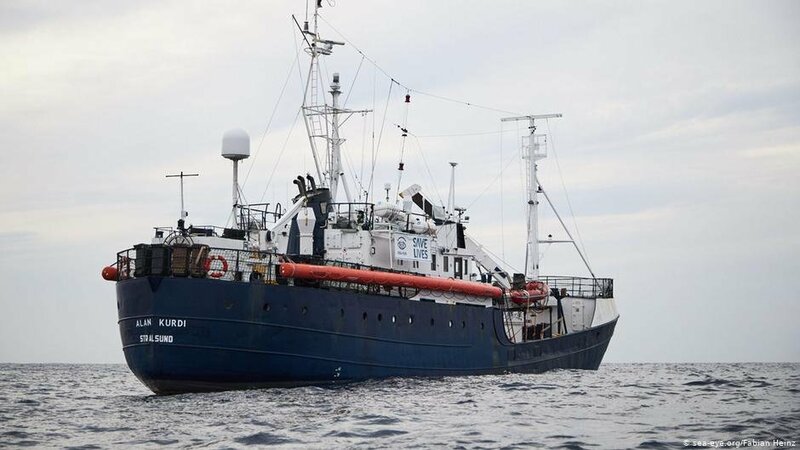 The Maltese government announced on Saturday April 13 that more than 60 migrants on board the German run rescue ship, the Alan Kurdi would be shared between four countries, Germany, France, Portugal and Luxembourg. Domenico 'Mimmo' Lucano has been told to expect a new hearing in court in June. 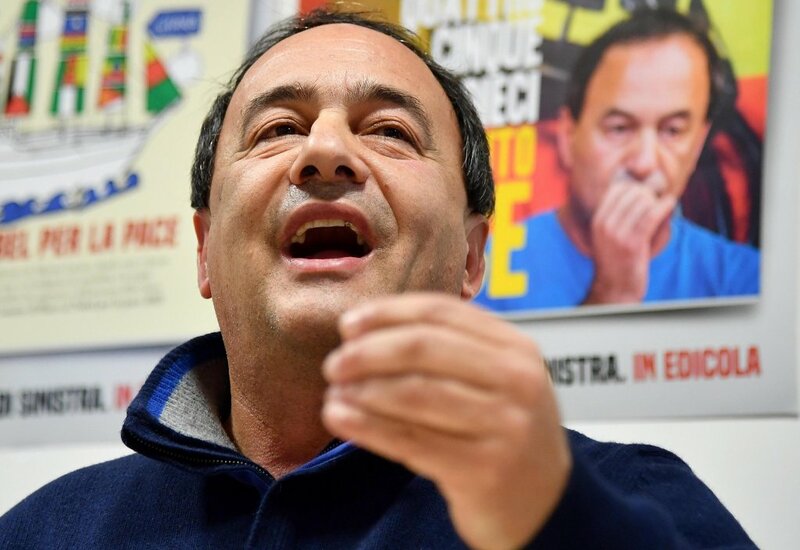 The mayor, who has since been suspended from his job, is facing criminal accusations regarding his handling of the cooperatives working for integration of migrants in his town, Riace in Calabria. 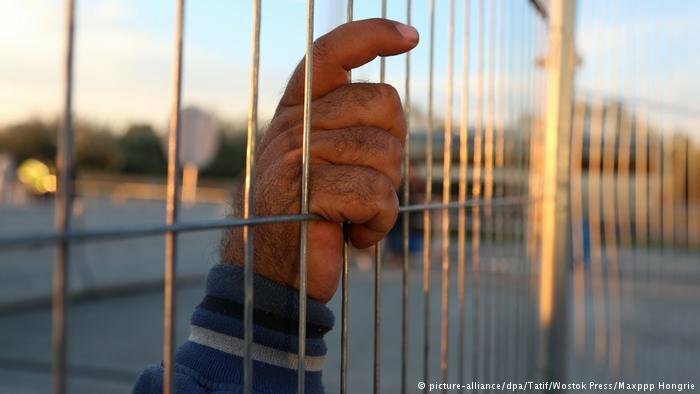 In 2018 the number of Afghans sent back to Afghanistan from Germany more than doubled compared with the number in 2017. The information emerged from the German government in response to a request from the left-wing party, Die Linke. 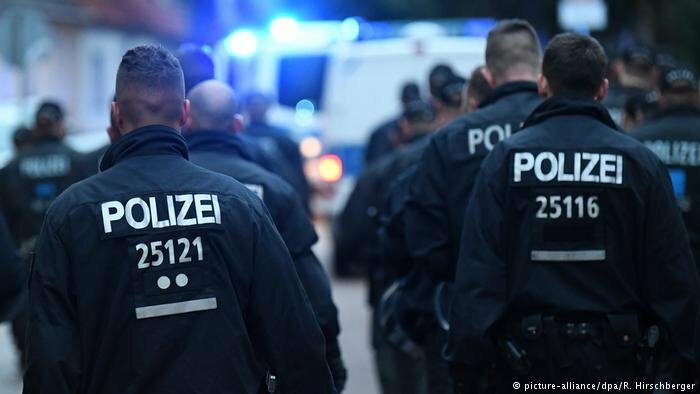 More than 300 police have conducted raids across Cologne in an effort to break a suspected people-smuggling operation. 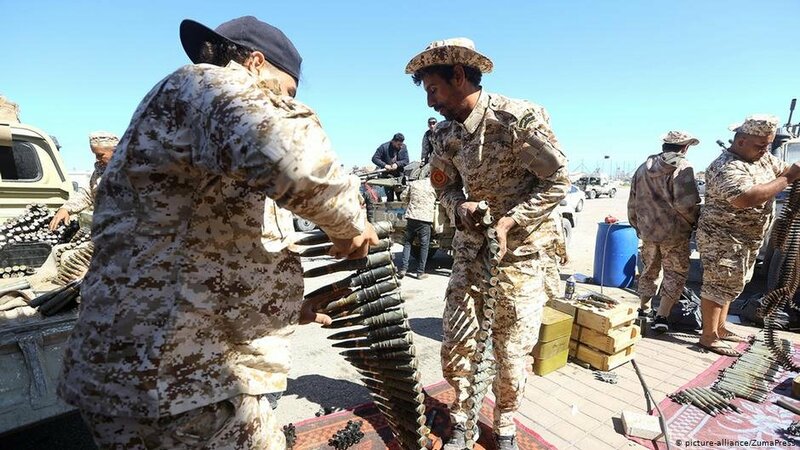 Police searched properties at two locations in the city and arrested two suspects from Iraq. Mo Ibrahim, a Sudan-born billionaire, who made his money in telecommunications, (and has set up a foundation to encourage better governance in Africa with some of the profits), said at a meeting of his foundation in Ivory Coast in early April that migration should be viewed as a positive phenomenon and not a threat. 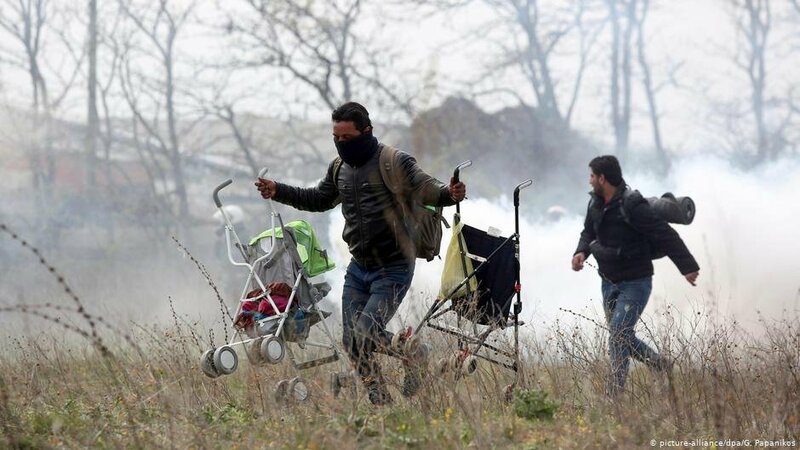 The German government, responding to clashes between migrants and police on the Greek-Turkish border on Friday April 5, has promised to act quicker to quell misinformation about migration and migration routes on the web.